Immortelle is a flower with exceptional longevity: it never fades, even after it has been picked. 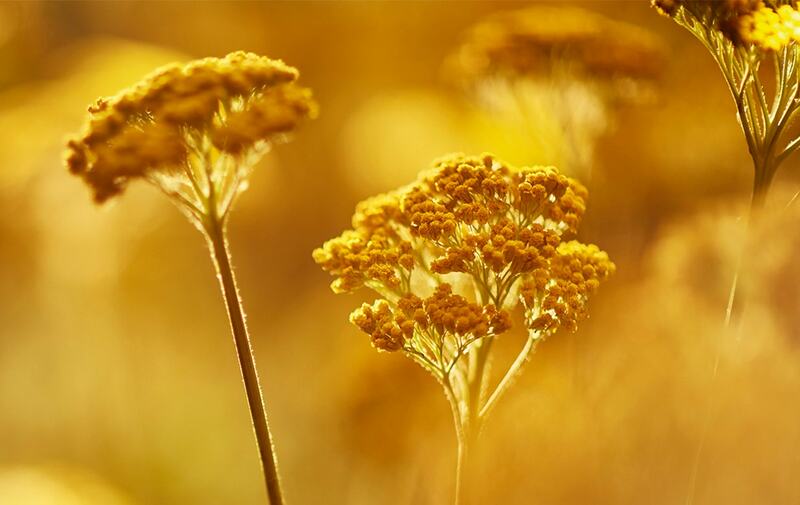 Organic Immortelle from Corsica is rich in active molecules that deliver unique anti-aging beauty results. 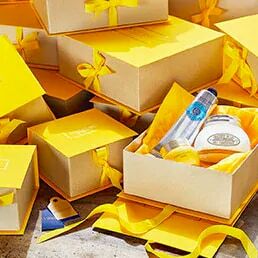 In the new-generation Divine Immortelle range, Immortelle is combined with a unique complex of natural active ingredients to reveal its anti-aging powers, at the heart of exceptional, multi-patented formulas. 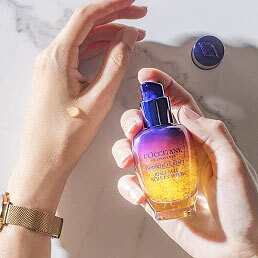 This complex dramatically enhances the effects of Corsican Immortelle, to help fight visible signs of aging. Smooths the skin without a doubt. 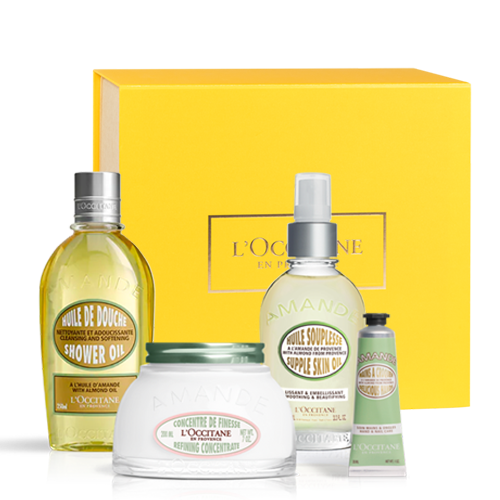 I use this in the evening, after using the Immortelle cleansing oil. Love the way it makes my skin so soft and smooth feeling. Highly recommend. Having always had sensitive and mainly oily skin, I avoid heavy or perfumed creams as they cause havoc with redness and blocked pores, and had never considered an oil for the same reason. 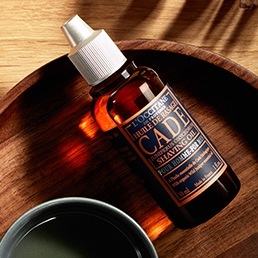 I tried a sample of this (at night) and it seemed to calm my skin, I am very tempted to try another sample when i get the chance, so may end up splashing out on the bottle. Expensive, but not as costly to my skin or bank balance as my collection of bad purchases from elsewhere.